Our model Carol had lots! and I mean lots of heavy hair. 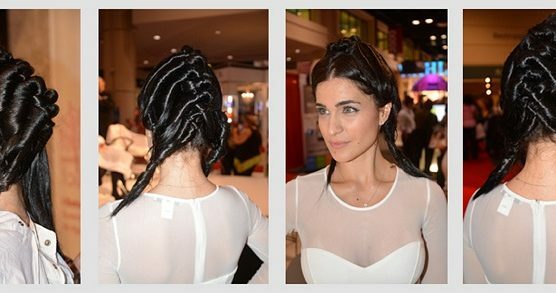 To began her hair style we started off with an O2 treatment “Detox for Hair and Scalp”. Detoxing her hair got rid of years of build up from styling products and the elements around her. 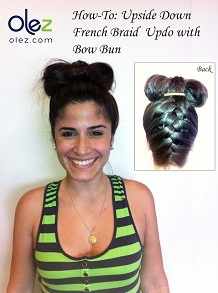 Creating the perfect updo starts with having sleek, shiny, and manageable hair.